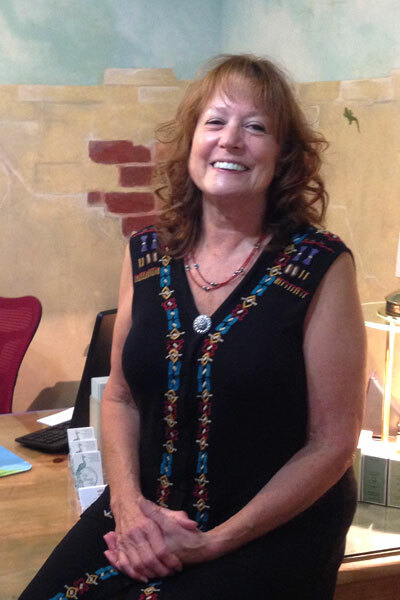 Anita is the owner of The Beauty Spa, Master Esthetician, Massage Therapist, and Nail Tech. Anita received a certificate of training in Beauty Therapy in 1986 from the European Facial Center for Aesthetics and Natural Therapies in Alexandria, Virginia. She practiced her skill in skin and nail care at Panache Salon in Harrisonburg, Virginia from 1987 -1990. 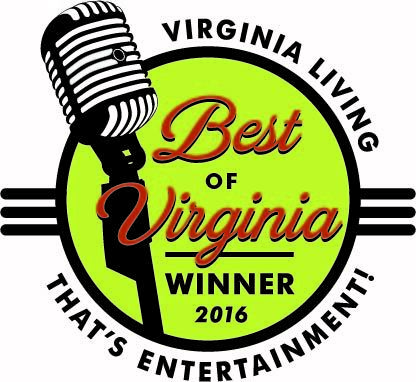 After earning a certification in massage therapy from the Virginia School of Massage, Charlottesville, Virginia in 1990, Anita opened The Beauty Spa in 1990. AVEDA Green Science Facial — This facial is part of the line of Aveda skin care created for mature skin or any skin that is in need of firming and rejuvenation. Deep cleansing massage and gentle exfoliation adds relaxation to this clinically proven plant based, skin renewal treatment. Regular Spa Visits — Making spa therapy a part of your life benefits overall wellness of the body and soul. Schedule weekly or monthly visits to The Beauty Spa and experience comfort, nourishment and delight. Here's the face behind the friendly voice on the phone when you call for your appointment. 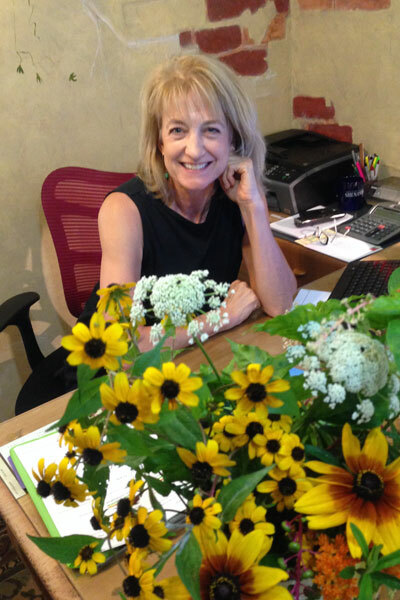 Donna will be happy to schedule your appointment or help you choose a gift certificate according to your needs. Jonathan Carey, a Culpeper native, graduated from James Madison University with a Bachelor of Science and Masters degrees in Exercise Physiology and Nutrition Science. 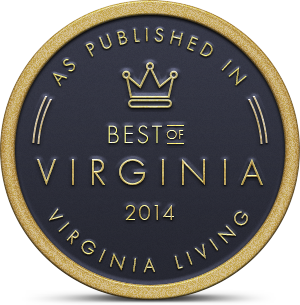 He attended Virginia School of Massage to complete training as a massage therapist in 2004. After 6 years at Page Memorial Hospital doing massage and wellness training, he joined The Beauty Spa team. 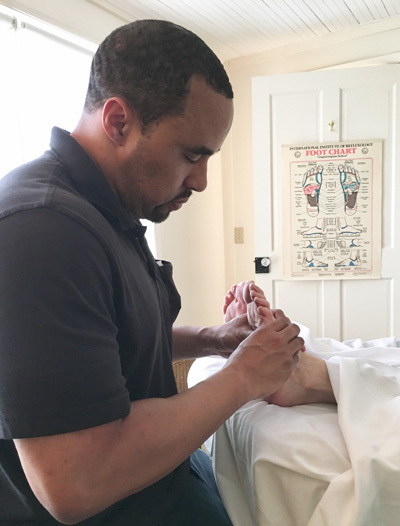 Jonathan specializes in Deep Tissue Massage, Facial and Foot Reflexology, and Hot Stone Massage (his very favorite modality) as well as the Aveda Signature body treatments. At The Beauty Spa, he enjoys sharing the relaxing space to promote healing and a feeling of rejuvenation for your massage. Permanent make-up for eye liner, eyebrows, lip liner, full lip color.